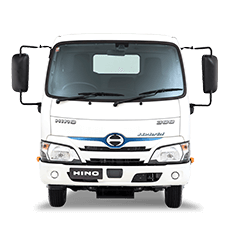 CMI Hino offers our customers financing expertise through Hino Financial Services and CMI Hino Finance. 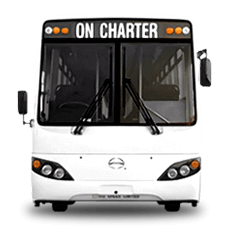 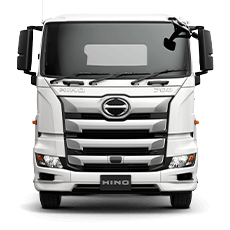 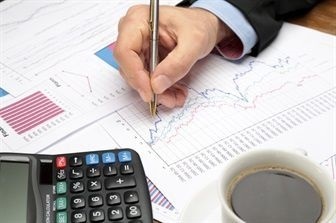 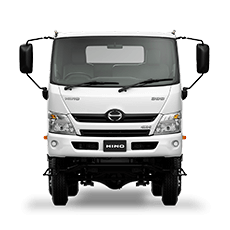 At CMI Hino, our finance team will develop a funding strategy that is right for you and your business. 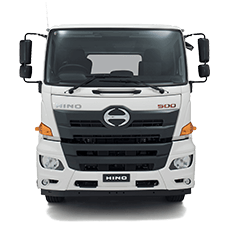 For more information about CMI Hino finance and insurance, please contact our finance team. 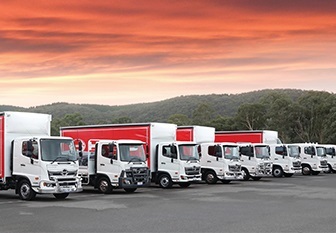 Tailor make your finance and grow your business with CMI Hino Melbourne. 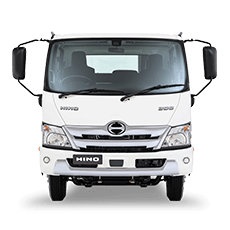 For further information please contact CMI Hino Melbourne.